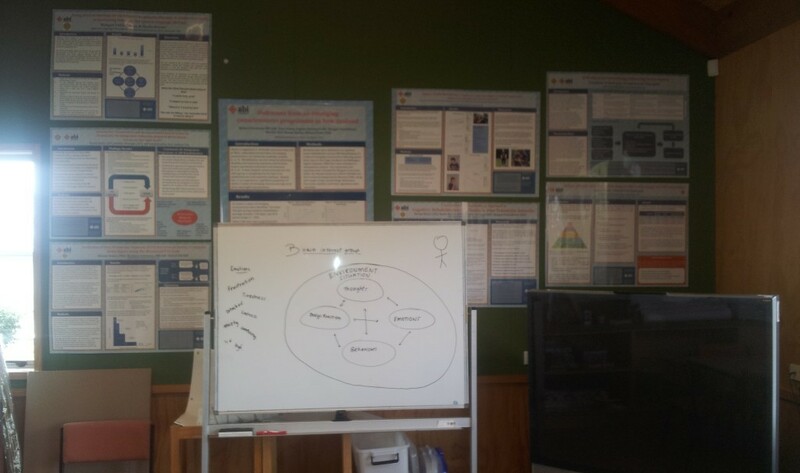 "They embrace a person-centred approach to treatment"
"The team is always there for them"
"NON-JUDGEMENTAL BUT WILLING TO HAVE THE TOUGH DISCUSSIONS"
"ABI Rehabilitation provides opportunities for ongoing learning"
"THROUGH ITS WEEKLY WHĀNAU INFORMATION GROUP"
"The Wellington location has a continuum of care"
"ALLOWING FOR MOVEMENT FORWARD AND BACK AS NEEDED"
ABI Rehabilitation is the leading provider of intensive rehabilitation in New Zealand with specialist centres in Auckland and Wellington. ABI provides comprehensive services for people with traumatic brain injury (TBI) and stroke. 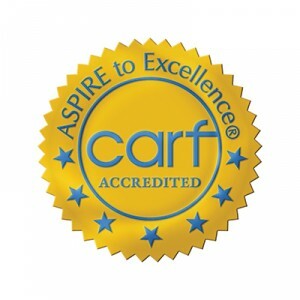 Founded in 1996, ABI Rehabilitation was the first rehabilitation service in Australasia with CARF accreditation. In addition, it is the only ACC-contracted provider of intensive TBI rehabilitation in the North Island and Nelson/ Marlborough areas. ABI employs about 300 staff with specialist training in rehabilitation and a single-minded focus on achieving outcomes. We believe people in New Zealand have the right to services as good as anything in the world. We invest in training and research to maintain an international standard of care. 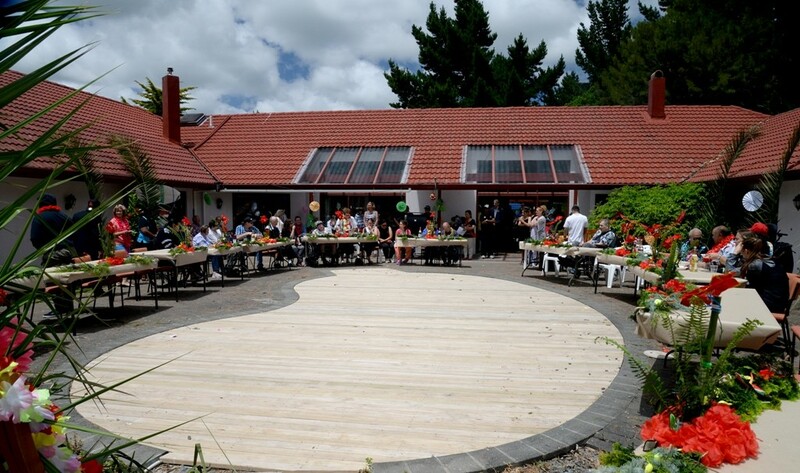 As an organisation, ABI is driven to lead, develop and benchmark rehabilitation services in New Zealand. 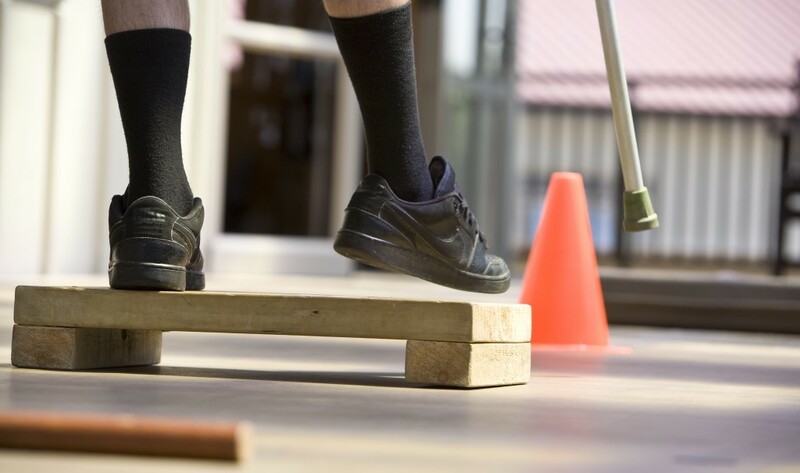 Clients at ABI will experience what we believe is a unique team approach to their rehabilitation journey. Medical specialists, therapy, nursing and assistant teams are all committed to working towards the goals that are set by the client and family. 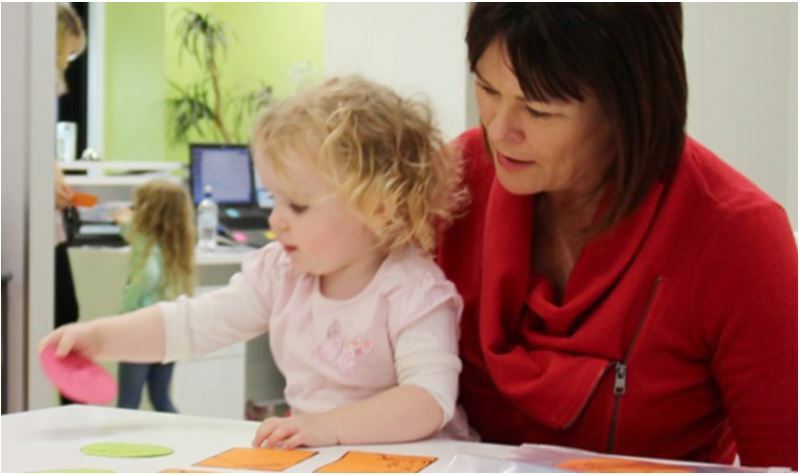 ABI firmly believes that clients and their families-whānau are a vital part of the team. 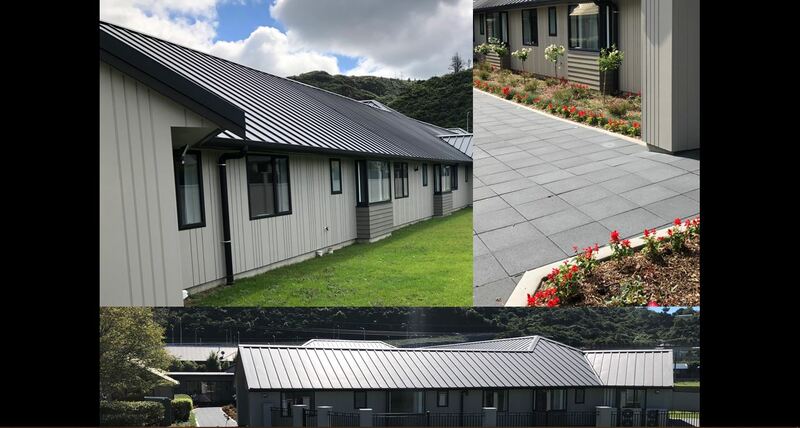 Nau mai haere mai ki ABI Rehabilitation Ko tō mātou whainga ki a mahi i ngā mahi mauri ora mō ngā tangata me ngā whānau e noho ana i raro o ngā parirau o ABI Rehabilitation. Welcome to ABI Rehabilitation Beneath the expanded wings of ABI Rehabilitation, Our aim is to provide a holistic and nurturing approach that encompasses all aspects of well being for the benefit of our clients and their families. Click here for a new research opportunity. There are a few new pages on our website for you to check out. One of these is our Newsletters and Reports Page where you can read copies of our newsletter Matapaki and copies of our Annual Report and Scope of Services. Brain Day, a fun community day of neuroscience, was held on the weekend at the University of Auckland. The 2018 theme was ‘The Amazing Brain: Communication, Care, and Community’. 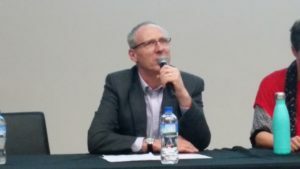 Dr. Richard Seemann, ABI Rehabilitation’s Medical Director, participated in the mid-day science panel on ‘Traumatic brain injury: research pathways to the future’. Dr. Seemann, and three other scientists/ specialists, spoke about some of the latest research regarding prevention, diagnosis, treatment, and recovery of traumatic brain injury and concussion. The session was very well-attended and the panelists took many questions from the audience. 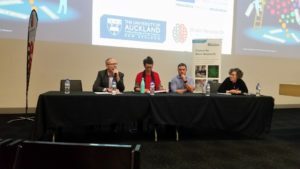 ABI Rehabilitation also had a stand in the Community Expo section of Brain Day, along with many of the other organisations that are working toward neurological advances in Auckland. It was a great opportunity to meet each other as well as members of the public. Together we can raise awareness on the progress and benefits of brain research. Information on Brain Day and neuroscience at the University of Auckland can be found here.